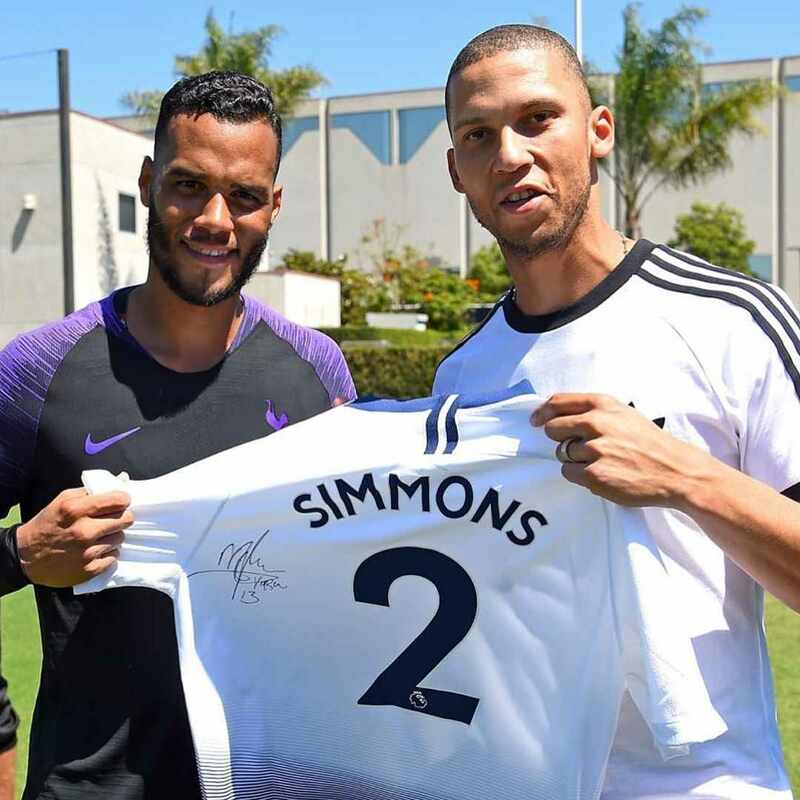 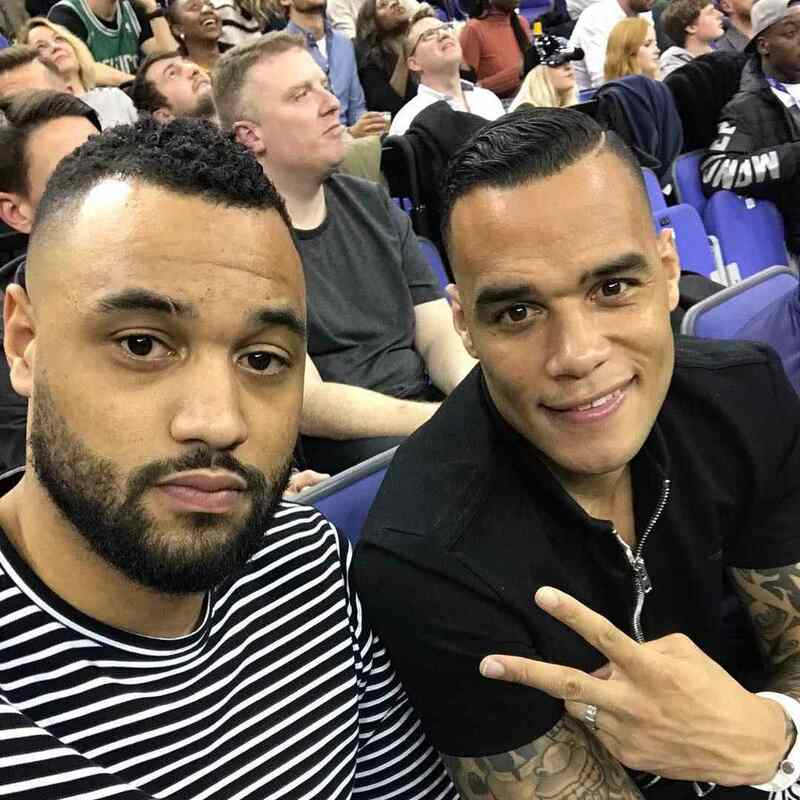 Goalkeeper Michel Vorm signed for us in the summer of 2014 from Swansea City and has been a valuable member of the squad ever since. 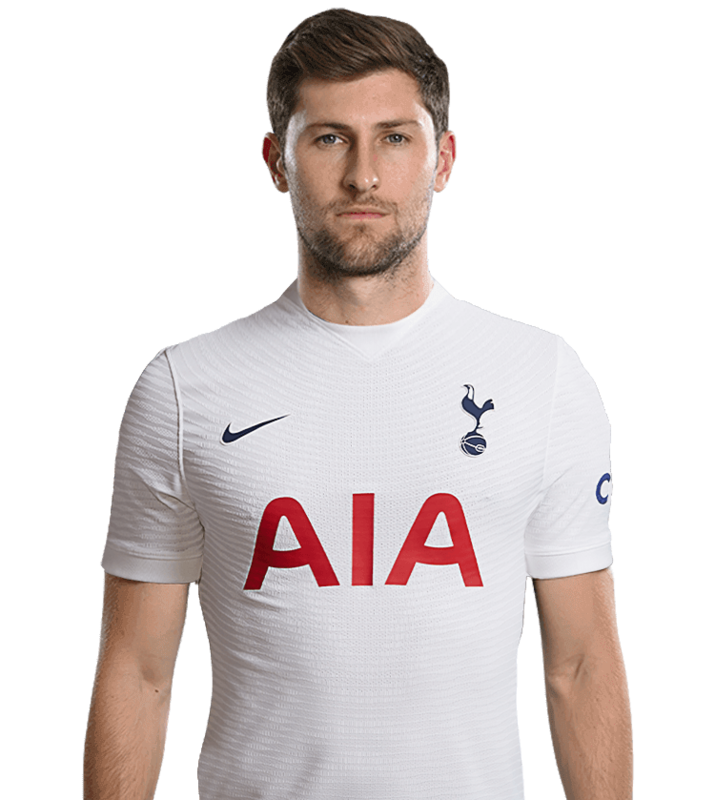 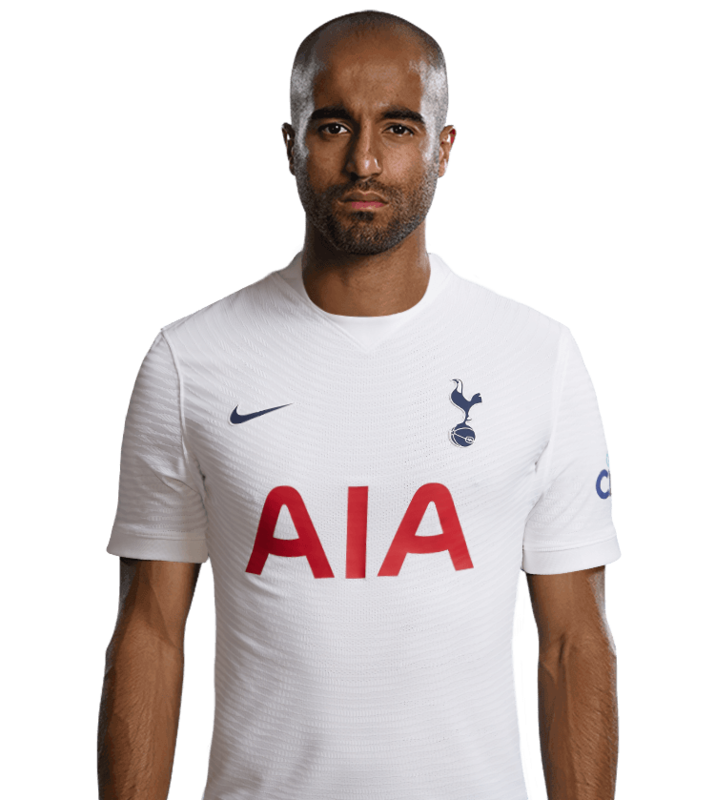 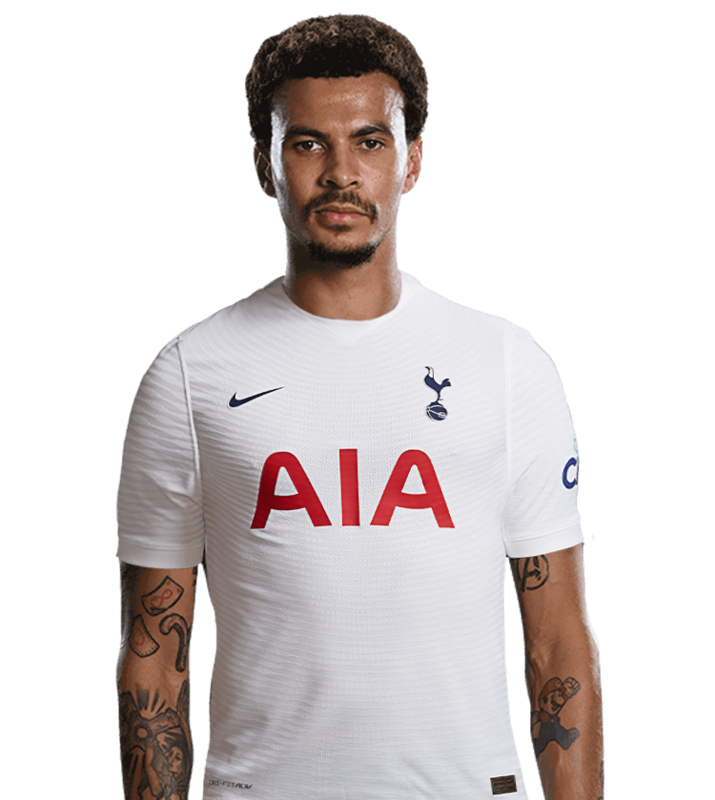 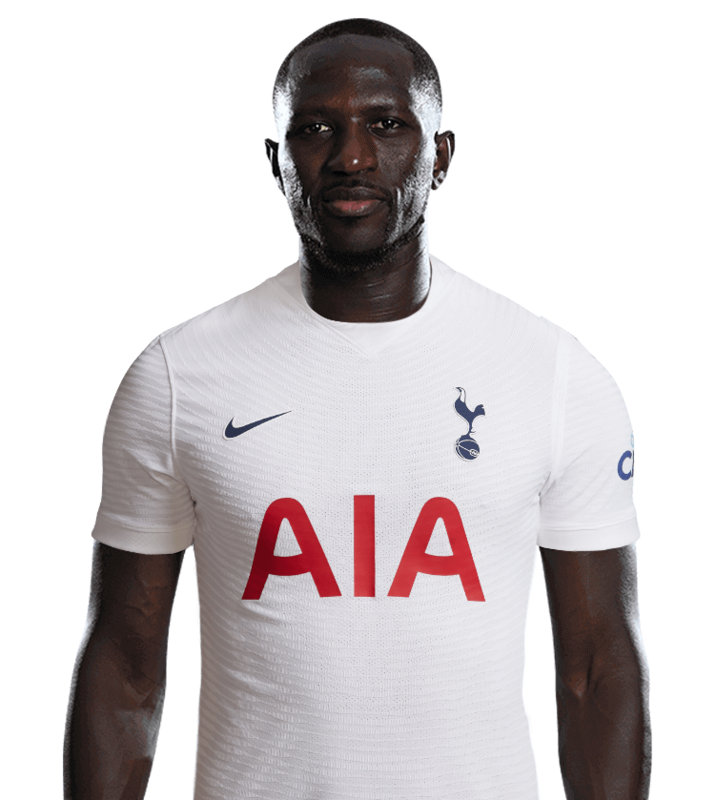 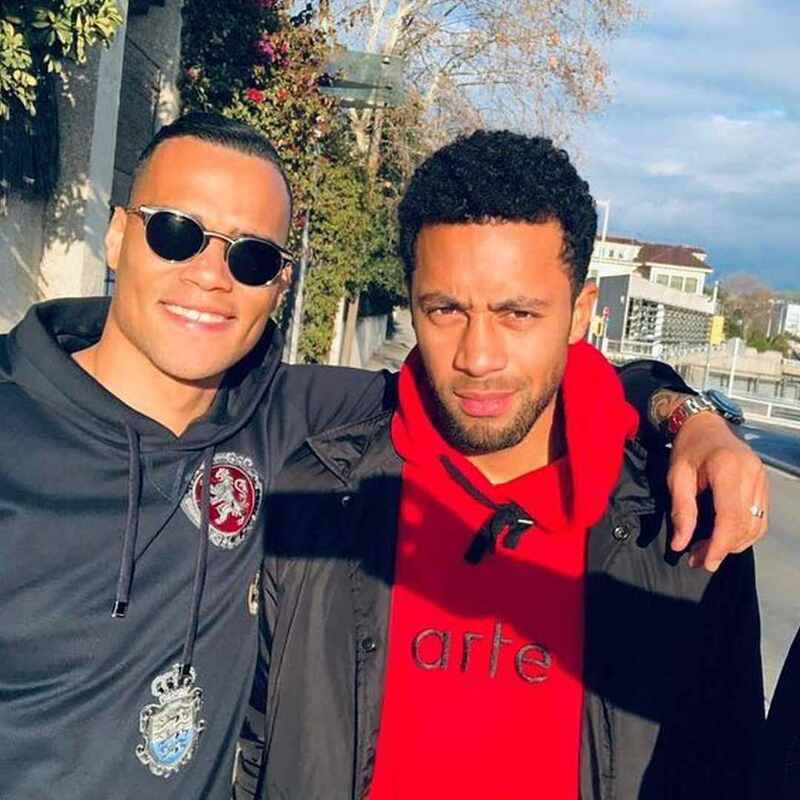 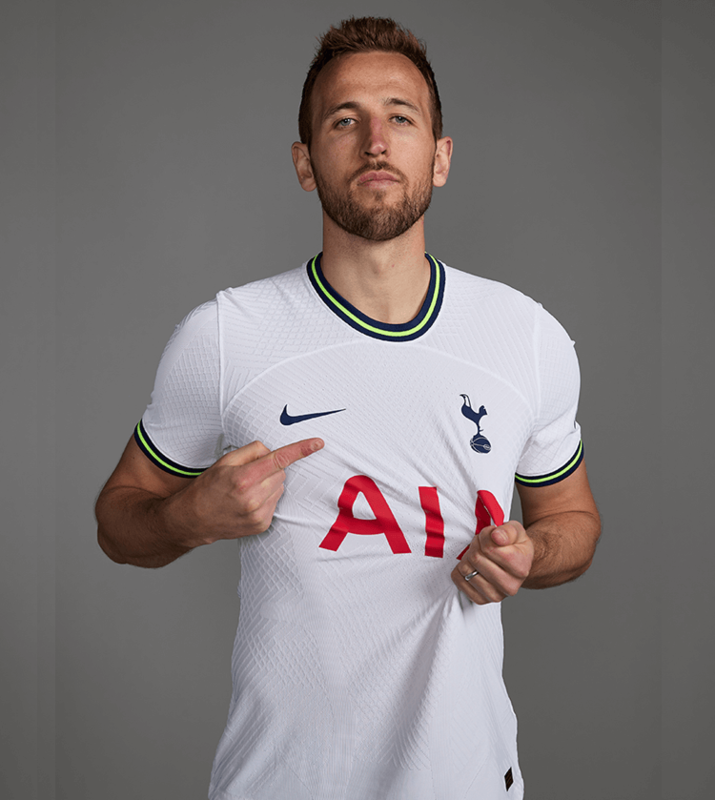 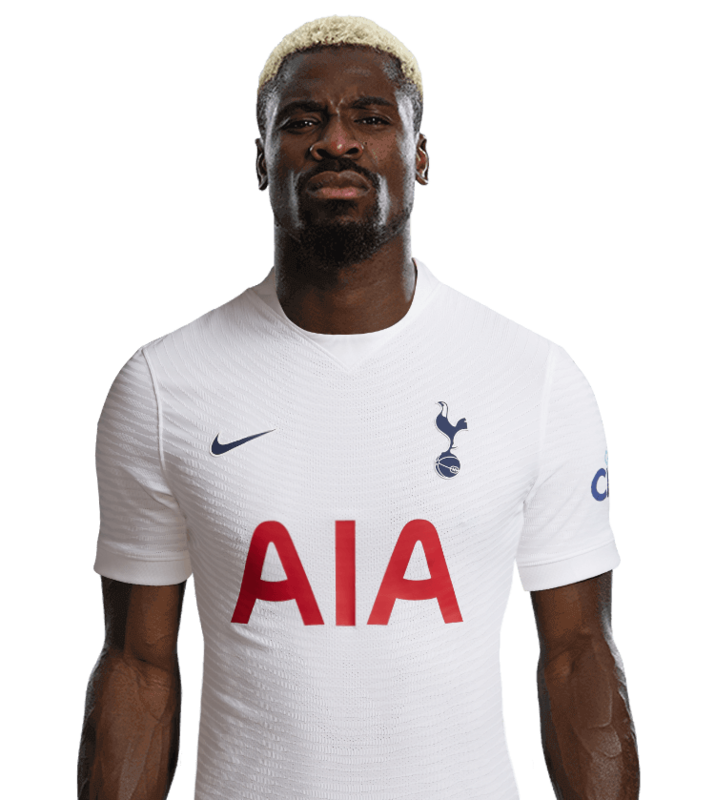 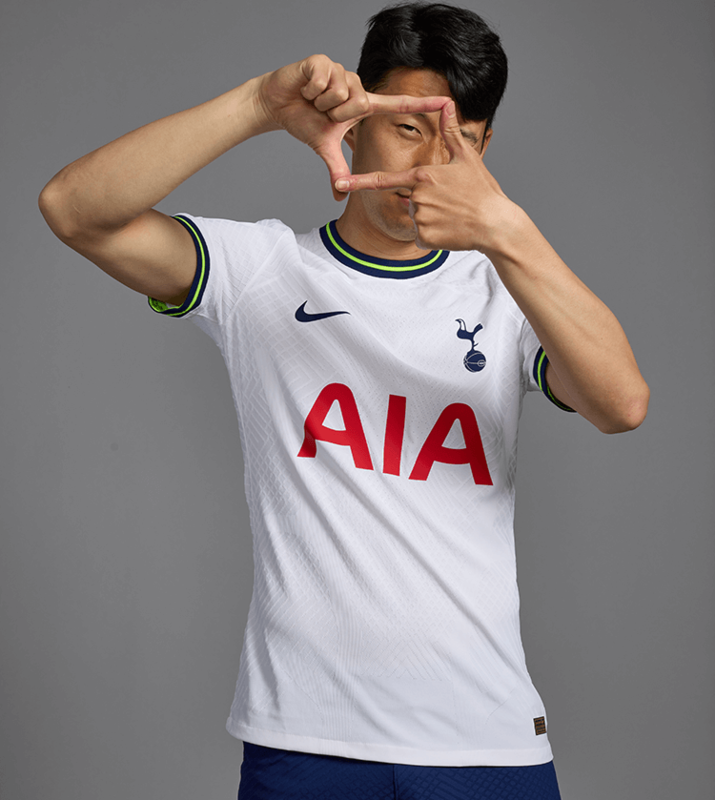 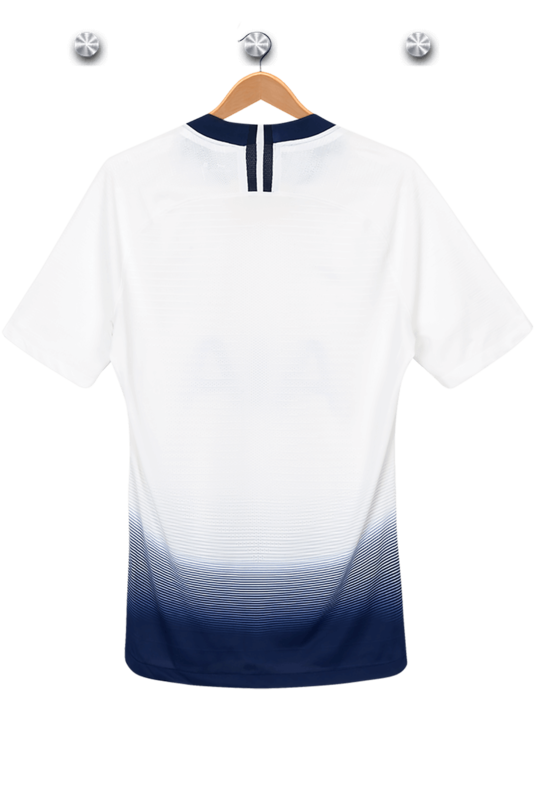 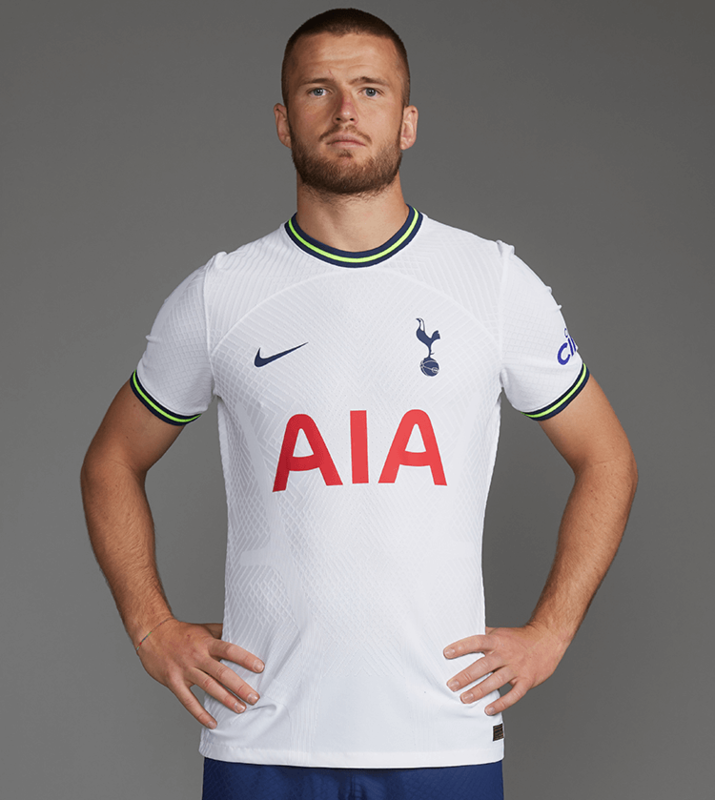 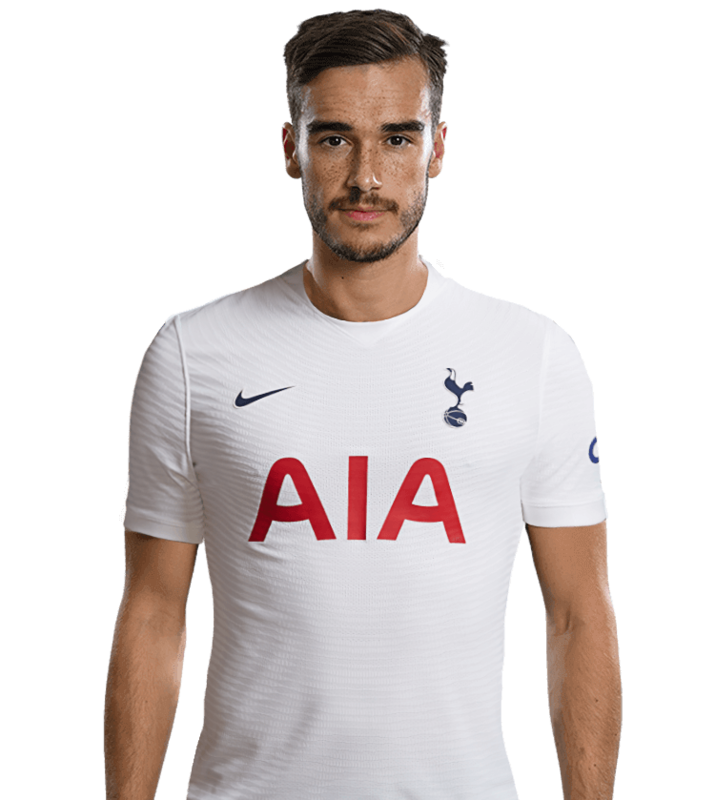 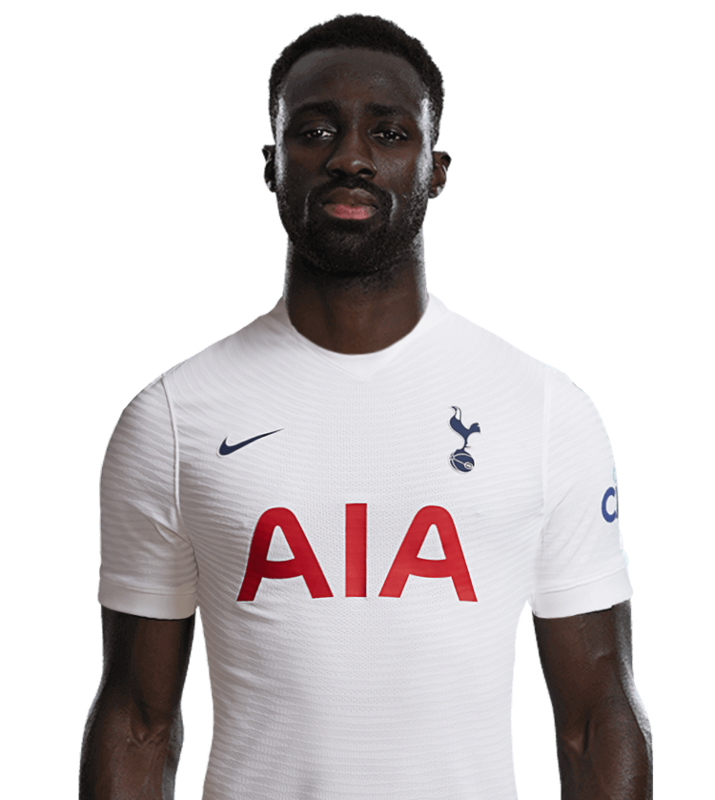 Providing reliable back-up to skipper Hugo Lloris, Michel has demonstrated his quality with assured performances whenever Mauricio Pochettino has called him into action. 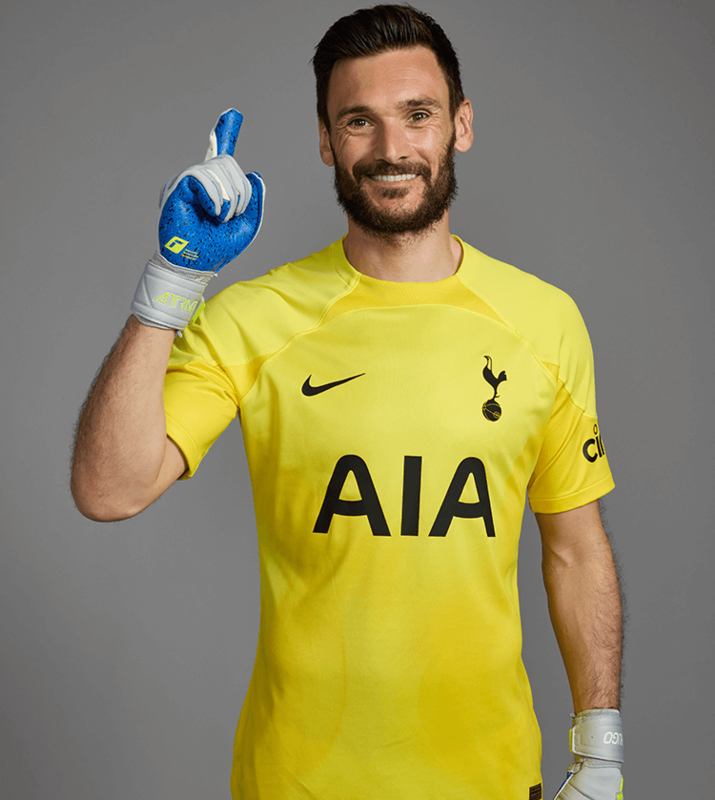 Playing 14 times in his first season, including five appearances in our run to the 2014/15 League Cup Final, he followed that up with seven appearances the following term and made his Champions League debut in 2017/18, earning a clean sheet in our 3-0 home win over APOEL. 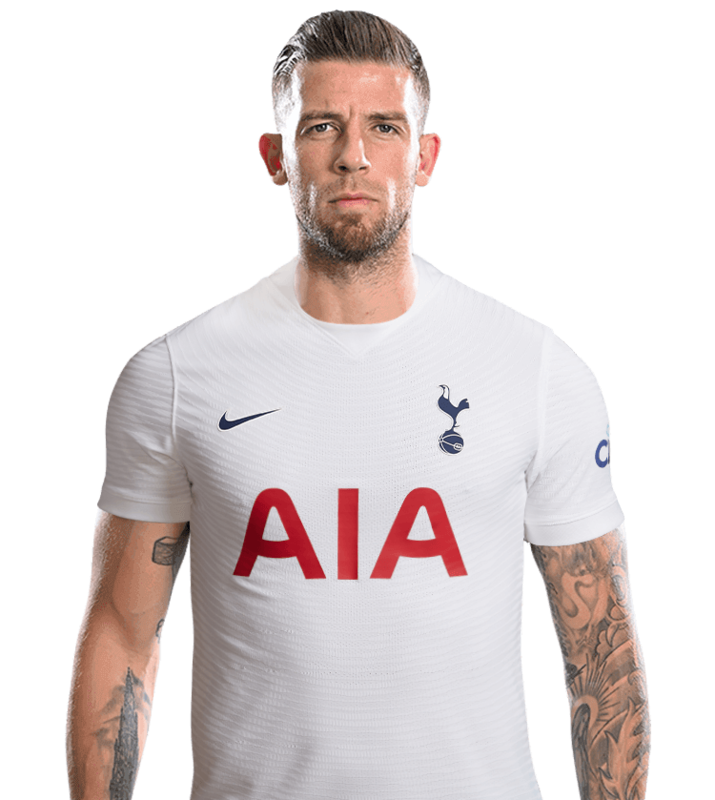 A Dutch international who has been named in squads for two World Cups and the 2012 European Championship, Michel has also offered a valuable input off the field at Hotspur Way, sharing his vast knowledge of the game with the younger members of our squad.